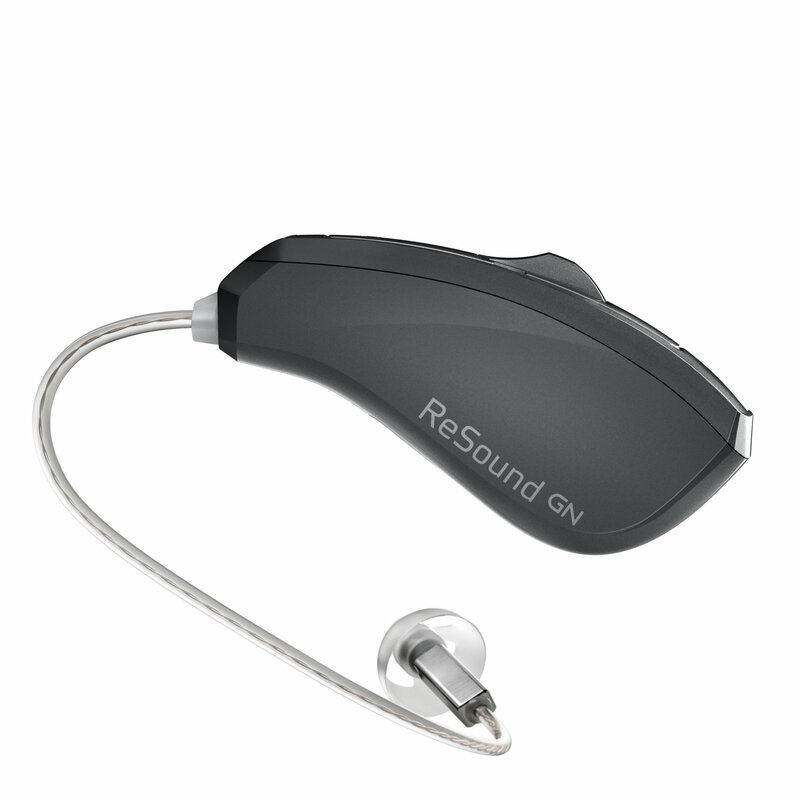 ReSound creates innovative hearing solutions that combine original thinking and design with reliable technology. 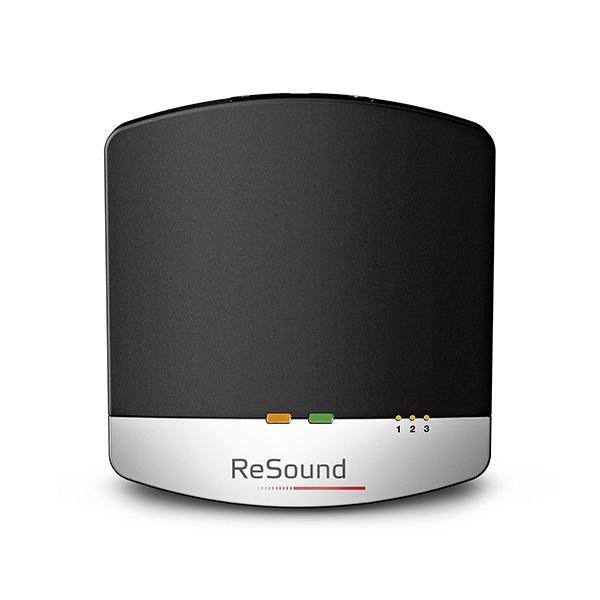 With roots that reach all the way back to 1943, ReSound has pioneered the hearing aid industry and delivered a number of hearing industry firsts, including the world’s first Made for iPhone® hearing aid with direct stereo sound streaming. 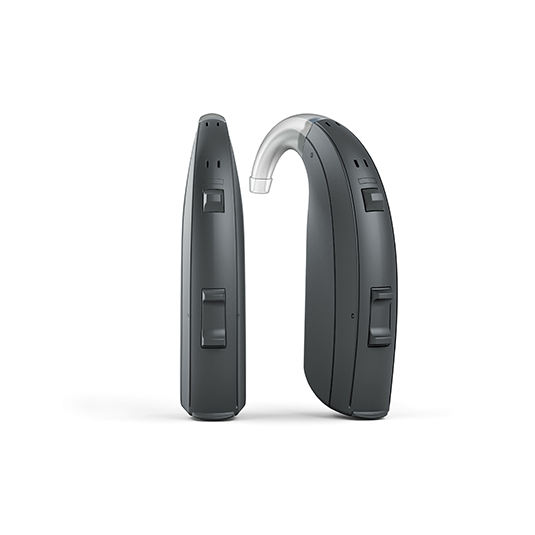 Every ReSound hearing aid is based on audiological insights and a deep understanding of hearing aid users. With their strong focus in research & development, they constantly strive to empower you to hear more, do more and be more than you ever thought possible. 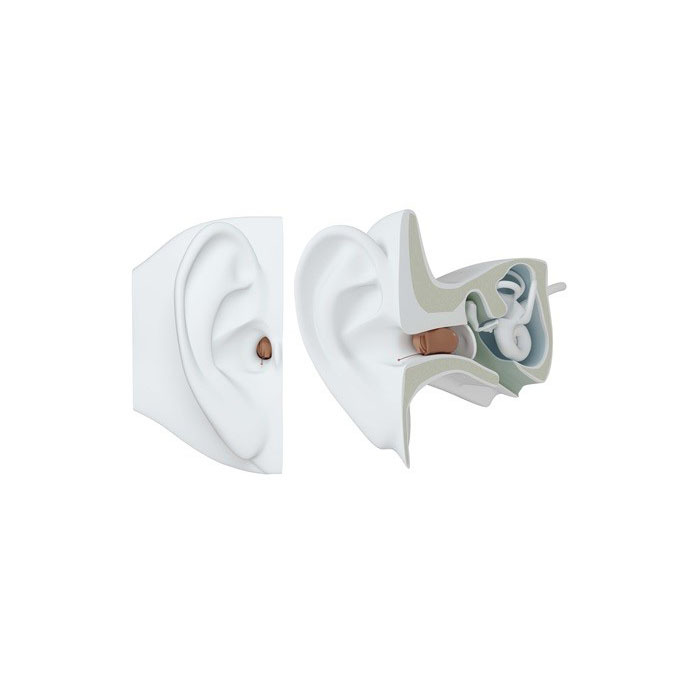 During your consultation at Pindrop Hearing your Audiologist will be able to advise you on the most suitable technology level and style to meet your individual needs. Explore the pages below to find out more or contact us to make an appointment.